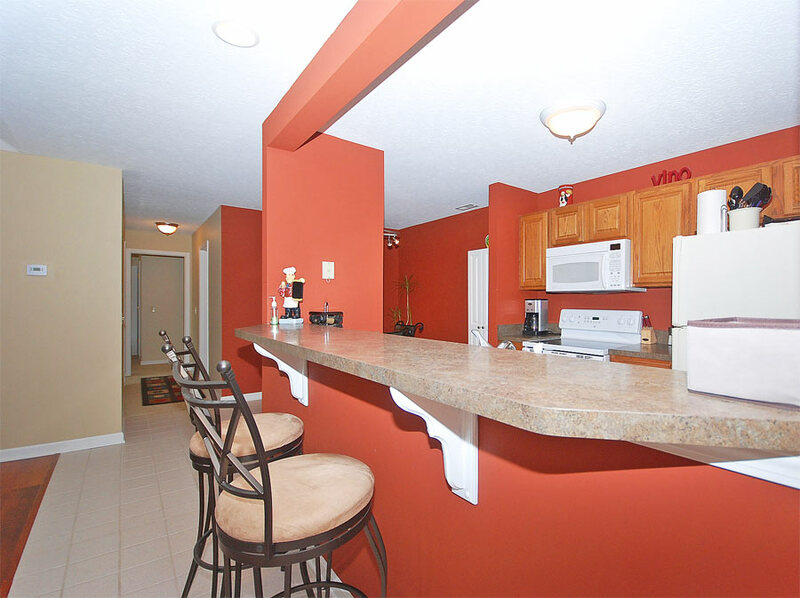 Extensive and tasteful updates of this spacious 2 bedroom, 2 full bath, 2nd-floor condo will wow you from the moment you walk step through the front door. A view of the spacious great room w/a 10 foot tray ceiling, ceiling fan, gas fireplace with custom mantel surround with a slider to a deck and southern facing views for an abundance of natural light. 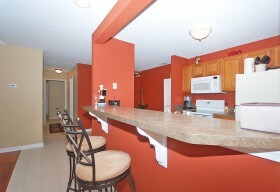 Kitchen redesigned to open the space to the great room, along with a cafe-style bar seating area & separate eat-in kitchen. 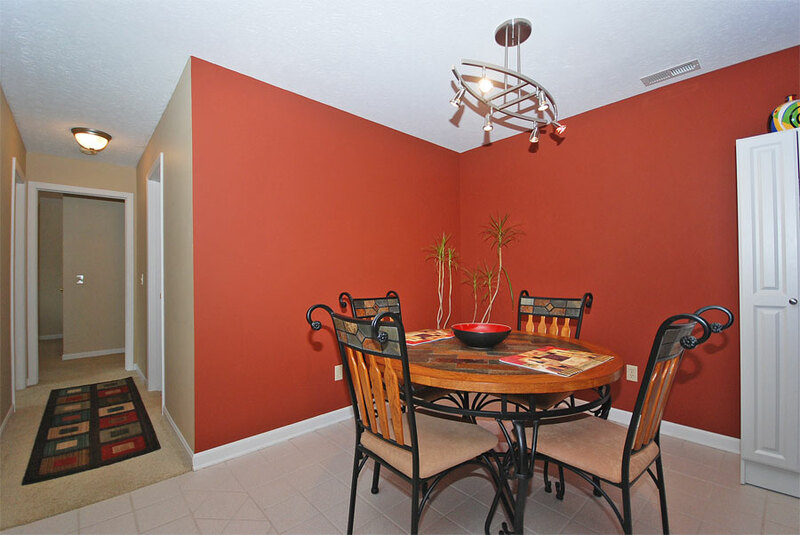 Custom yet inviting color choices, wood-grained vinyl flooring in the great room and custom designed ceramic tile in the kitchen. 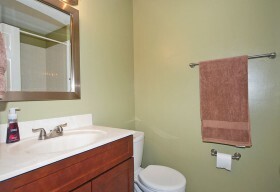 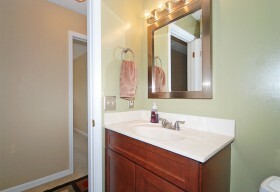 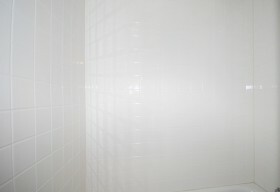 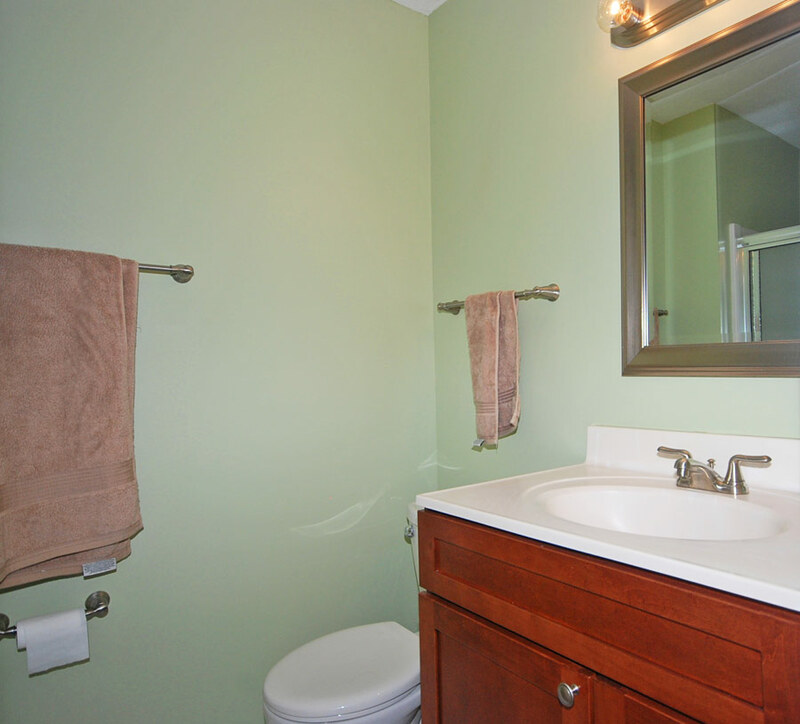 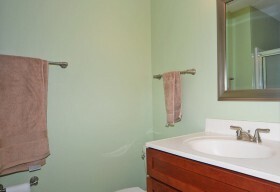 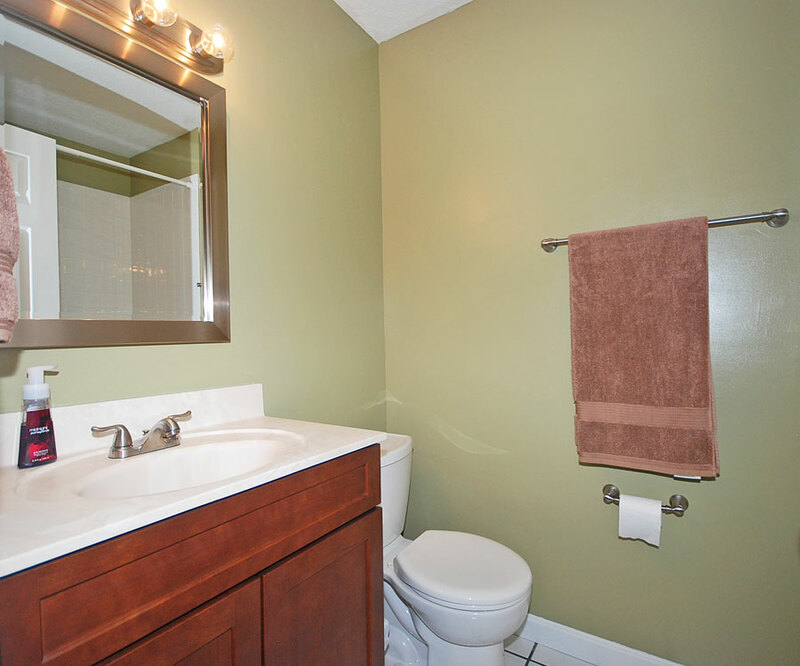 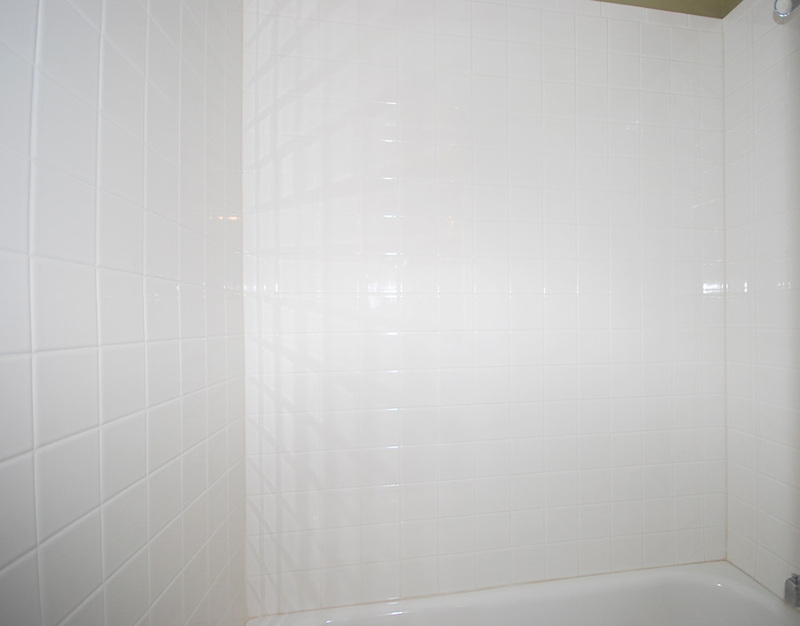 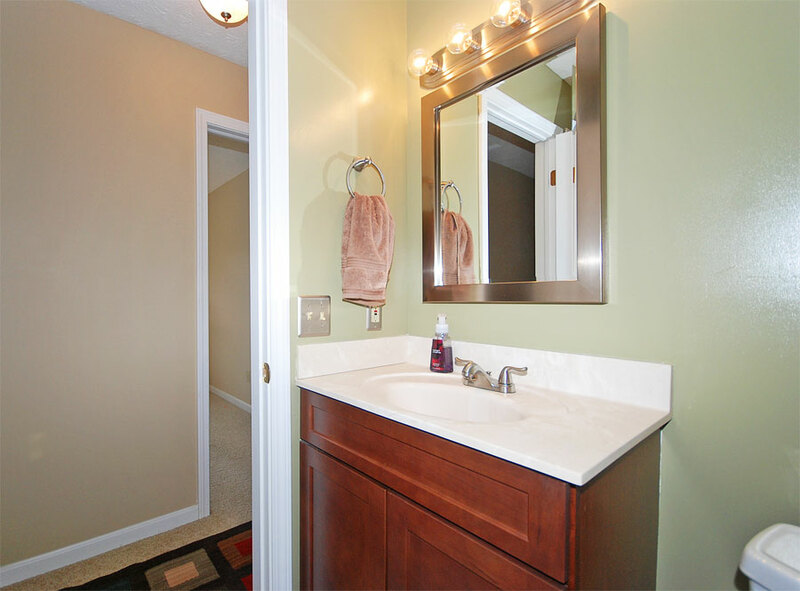 Remodeled master and hall full baths. 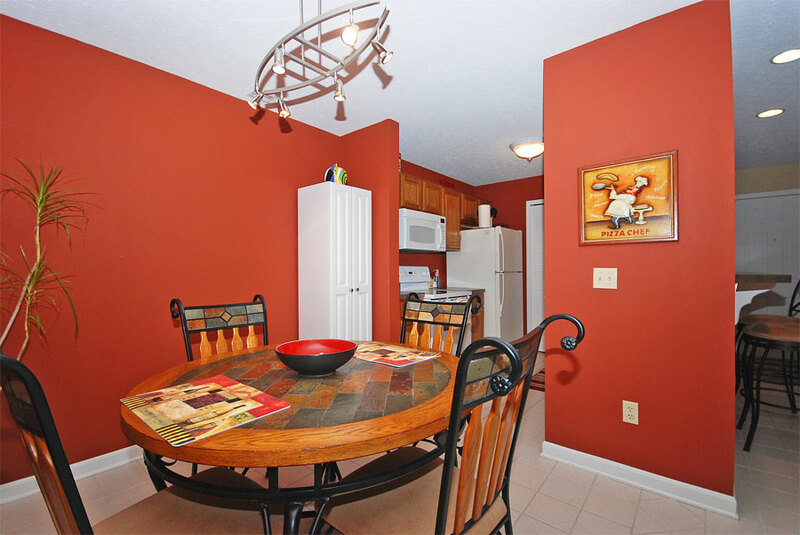 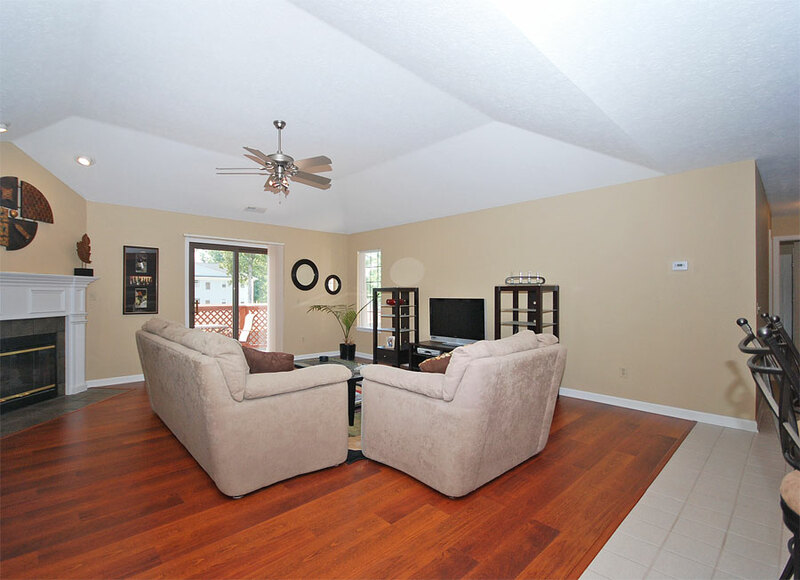 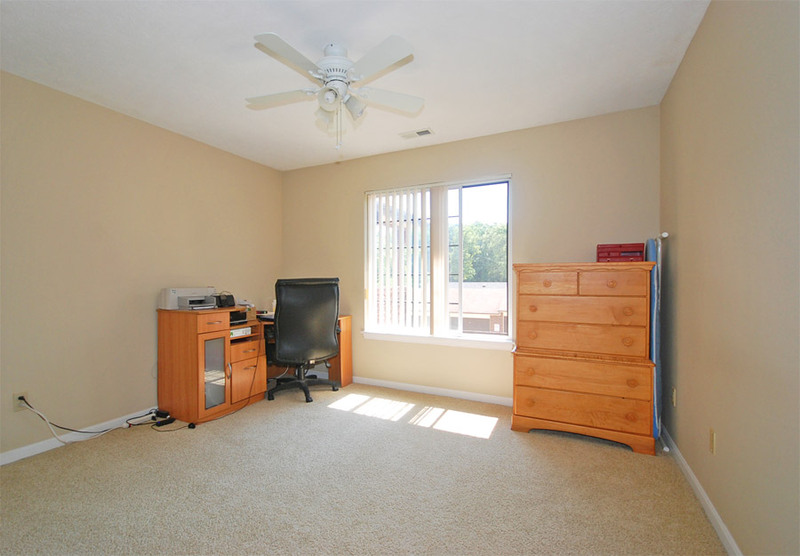 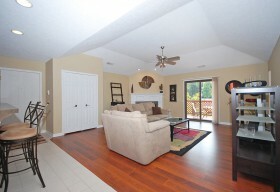 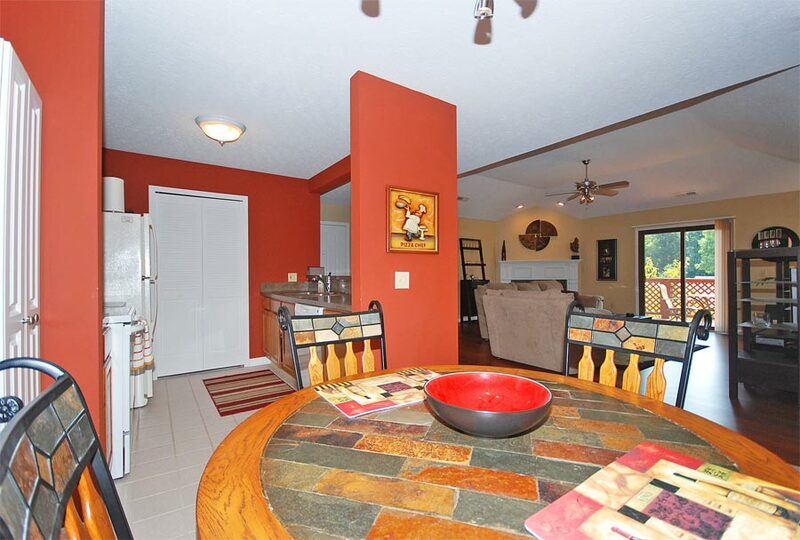 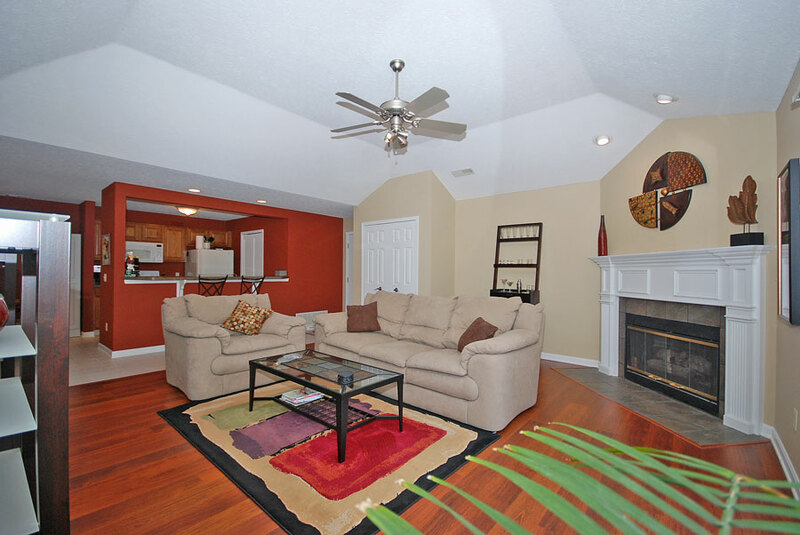 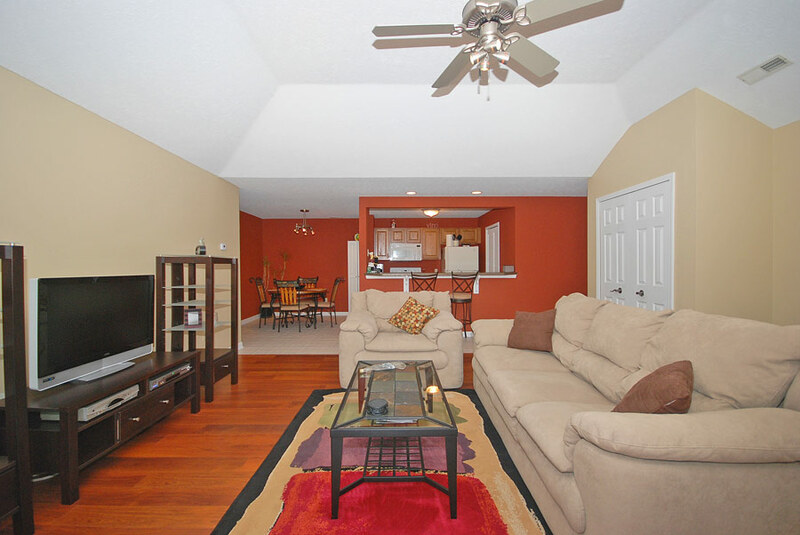 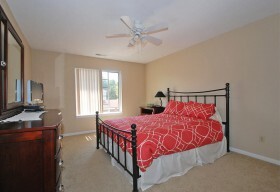 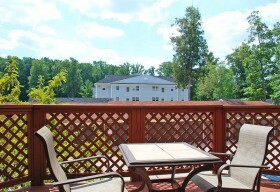 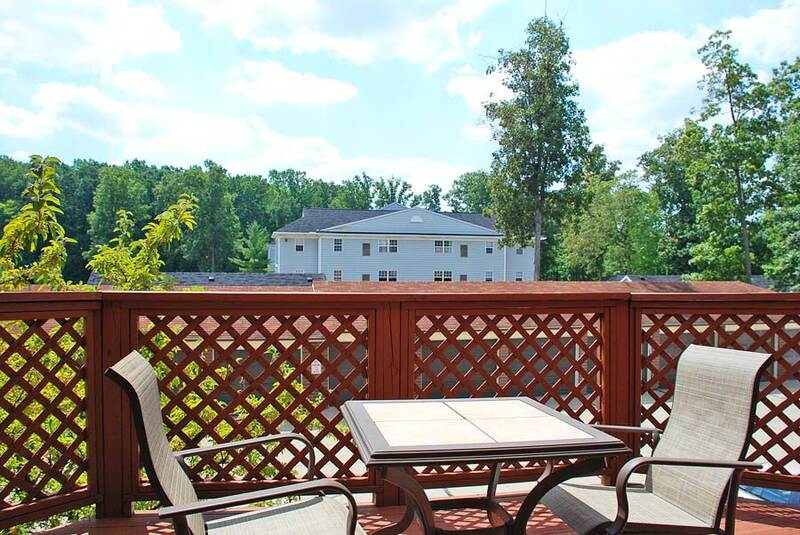 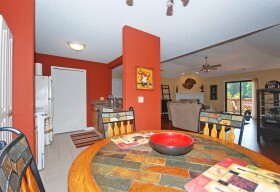 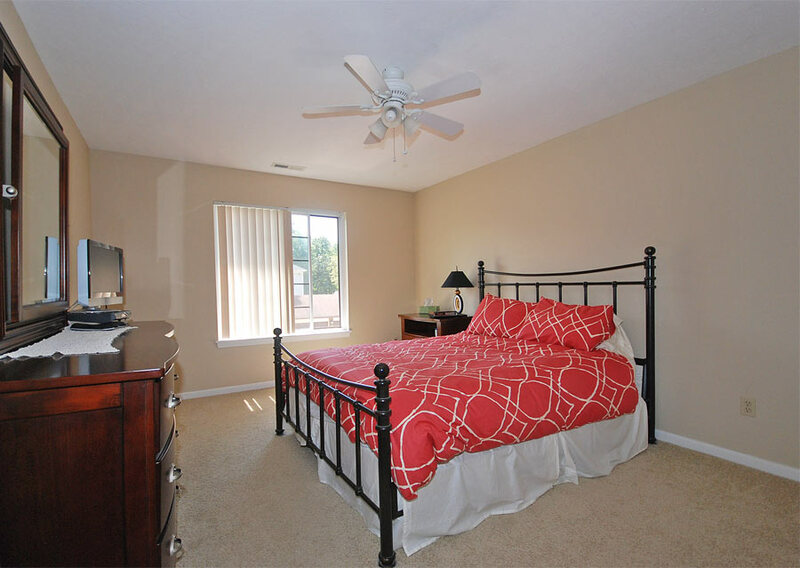 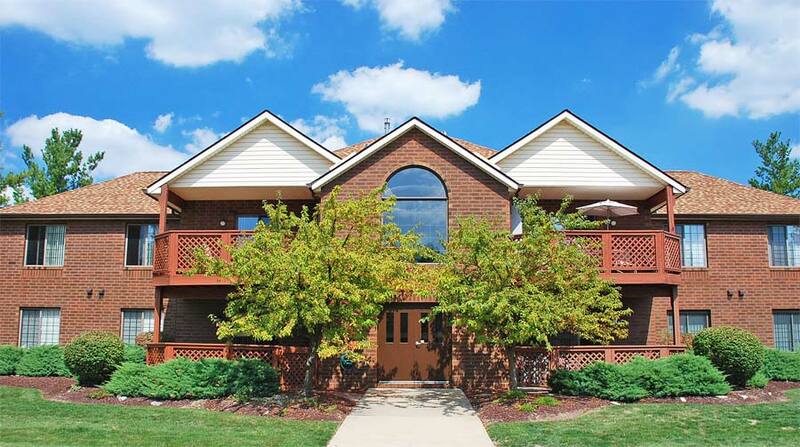 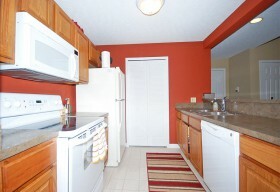 Spacious master bedroom has a 7 foot long walk-in closet with extensive, custom organization. One car assigned garage with keypad remote. 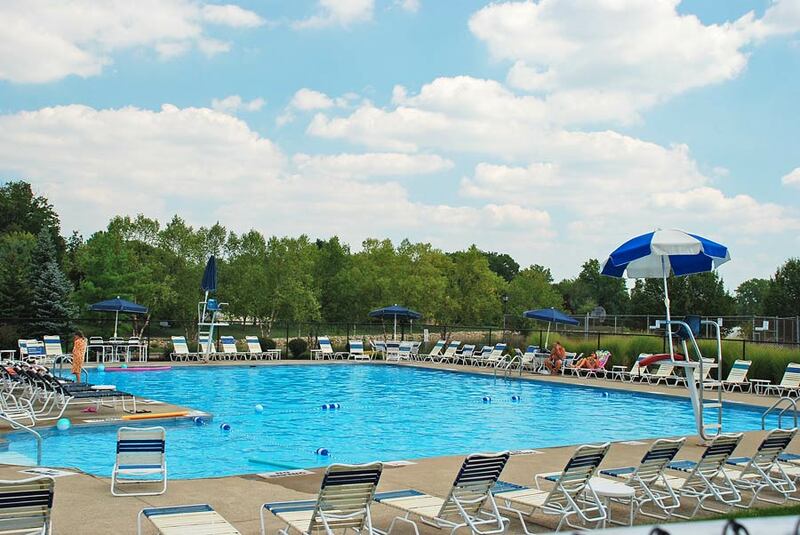 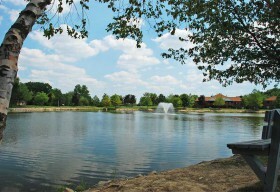 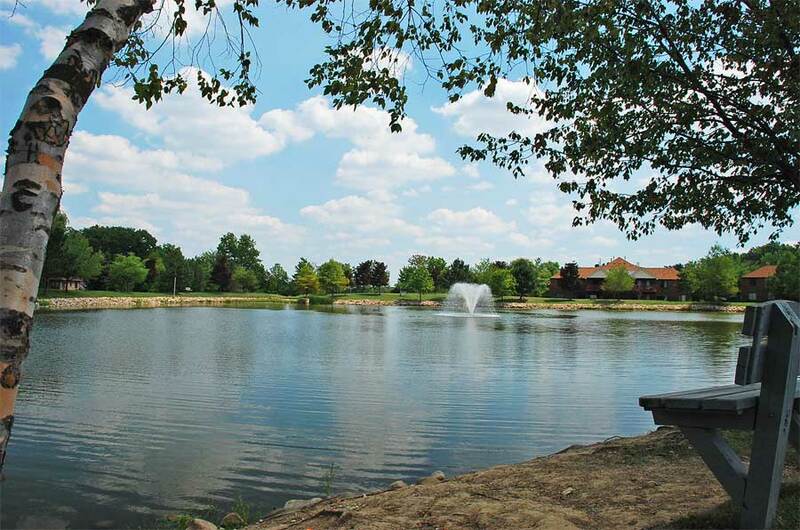 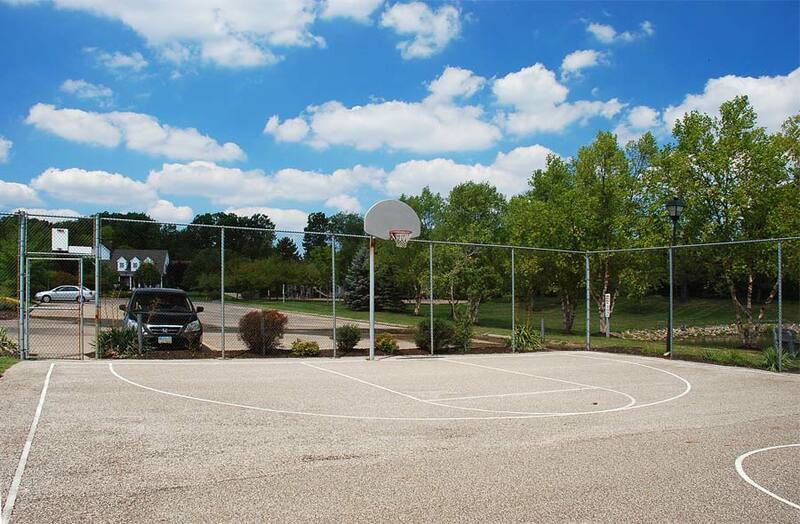 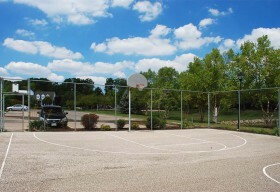 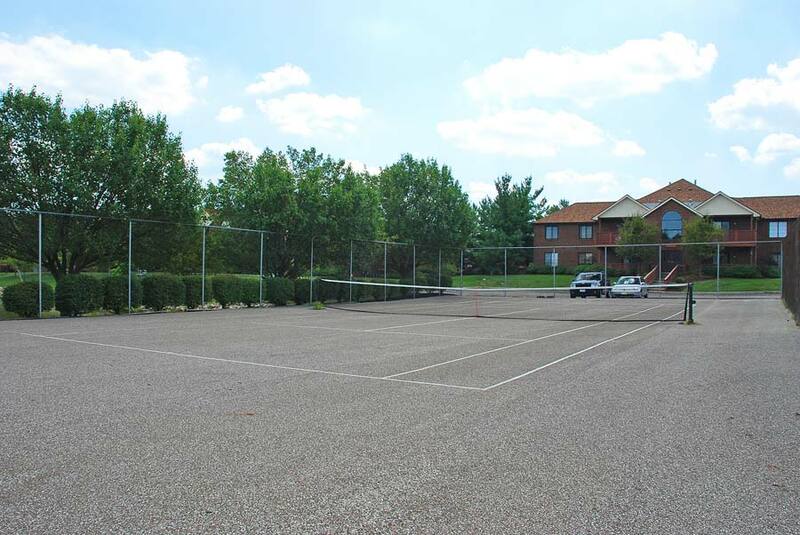 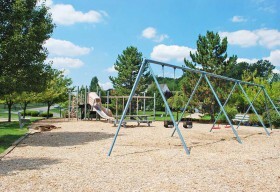 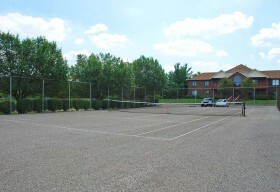 Country Lakes has an in-ground swimming pool, basketball court, tennis court, lake with catch-and-release fishing. 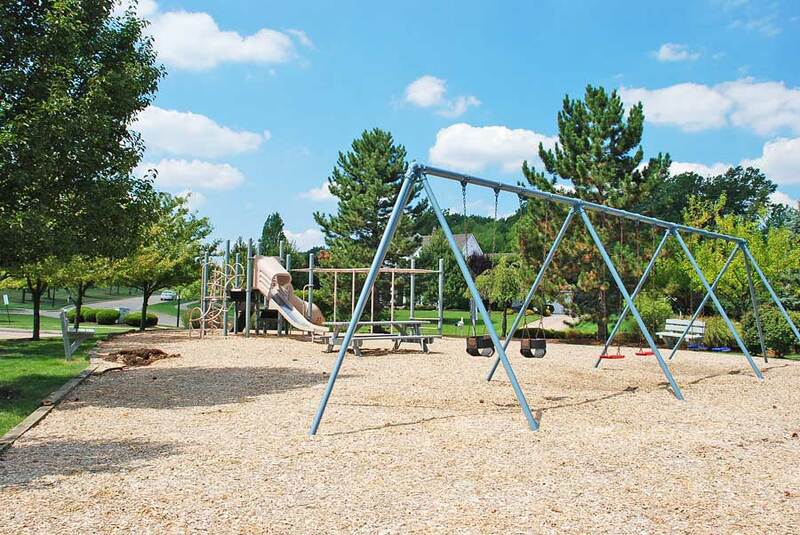 The Brecksville-Broadview Heights schools are rated Excellent with Distinction!.